Packaging: 1 x IPhoneX Aramid Fiber Case; 1 x Tempered glass screen protector. 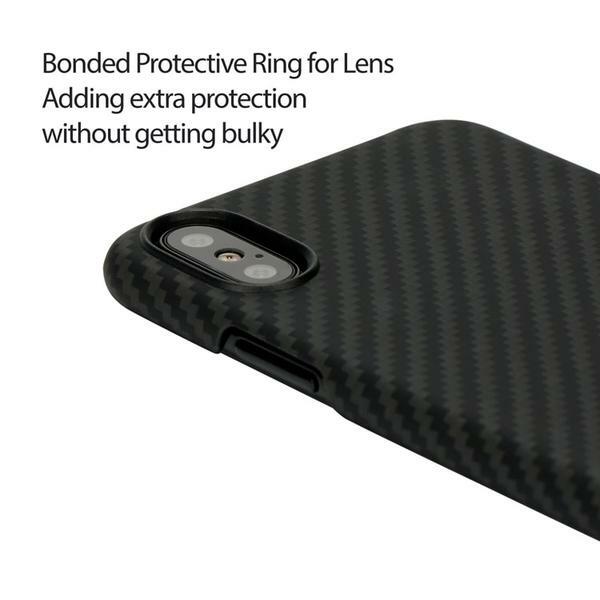 This is IPhoneX Aramid Fiber Case made of 100% Aramid Fiber which is exclusive material,Slim Fit and Sensuous With "Body Armor Grade" material.It was the same material used in body armor, spacecraft, jet engines, and Formula 1 Race cars,which is perfectly protection your iPhone to stay far away the drops in your daily life. 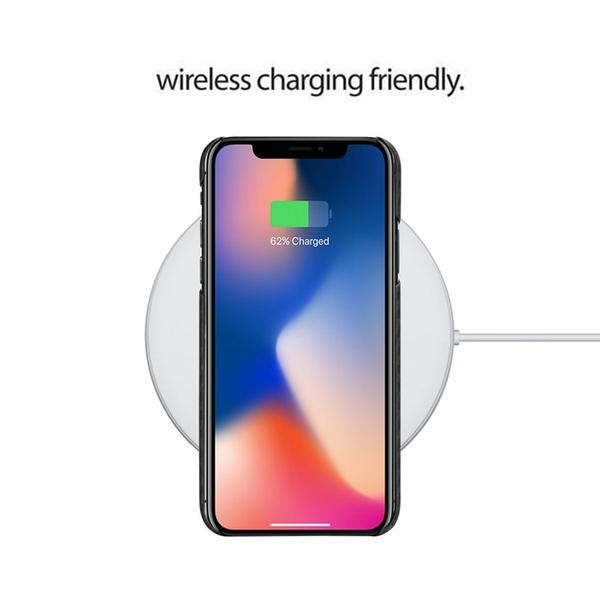 Wireless charging friendly. Bring you the best carrying experience and wireless charging experience by using with PITAKA magnetic car mount(Magmount Series), the unique transit free design with metal plates inside makes you can use PITAKA car mount freely without sticking adhasive metal plate on your device. Yet,no interference to your wireless charging,WIFI,GPS,Apple Pay or your signals. A Soft 3D-Grip touch. Texture you need to feel to believe. It almost clings to your hand without feeling sticky. A protective three-layer coating and manual polishing is applied to each phone case. 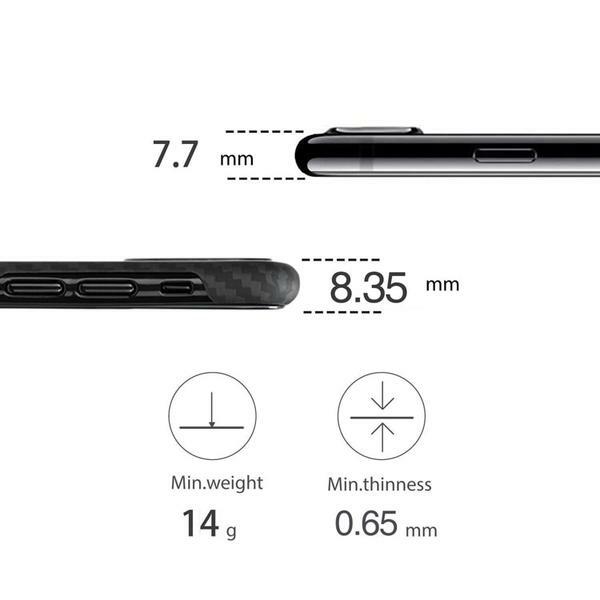 Enjoy your "almost naked" iPhone with a case that is thinner than a dime. 1. 100% Brand new high quality Carbon Fiber, extremely durable! 5. Protect your phone when in bumping. 6. Direct access to all ports and buttons without removing it from the case. 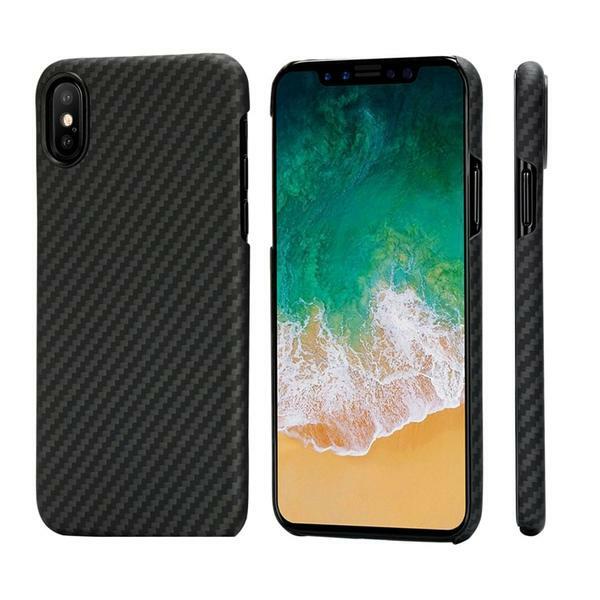 Looking for ideal IPhoneX Aramid Fiber Case Manufacturer & supplier ? We have a wide selection at great prices to help you get creative. 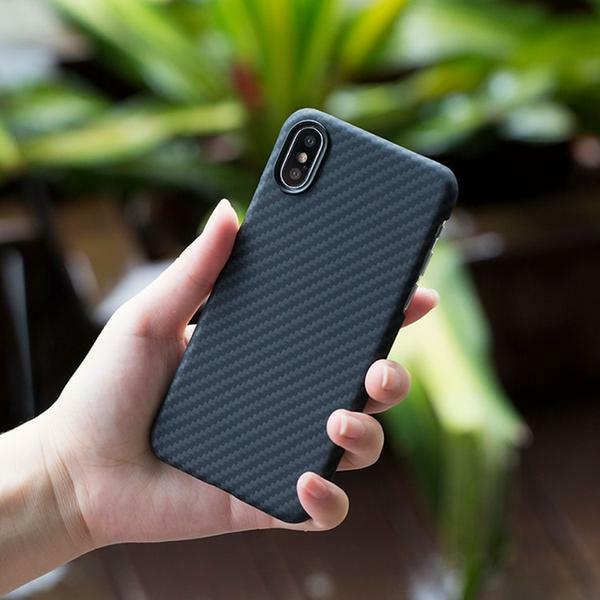 All the 3D Grip IPhoneX Aramid Fiber Case are quality guaranteed. We are China Origin Factory of IPhoneX Aramid Fiber Case with Magnet. If you have any question, please feel free to contact us.